my man be playing this **** all dam day.... Real Boss **** 4REAL. KEEP YA HEADS UP H-TOWN!!!!!!!! #16! Killa real... wake the **** up!!!! 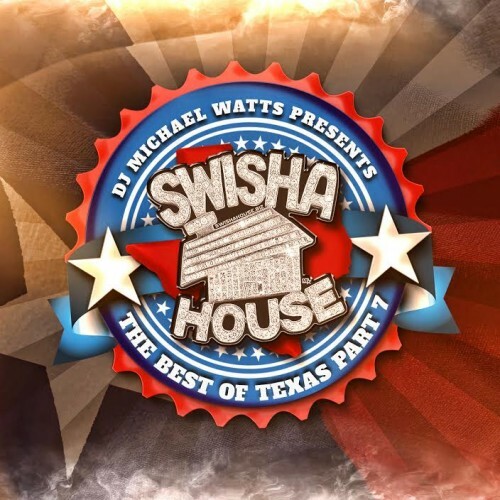 Wheres the SWISHA HOUSE REMIX Watts????!!!!! !